Investor and Developer Special!!! 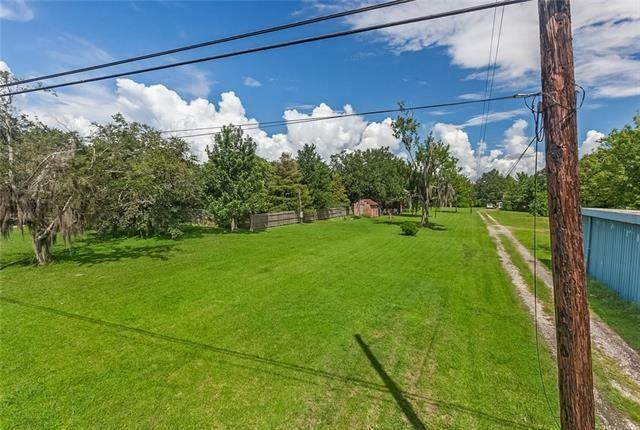 Do not miss out on this great Ida Plantation residential Vacant Lot on the major Westbank through way of Barataria Blvd. 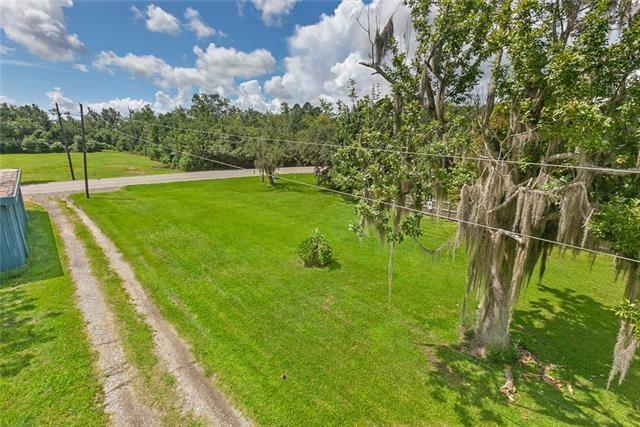 This oversized 38,080 sq ft lot with 60.71 sq ft. of street frontage is 3/4 cleared w/ culverts and ready for construction of your dream home! 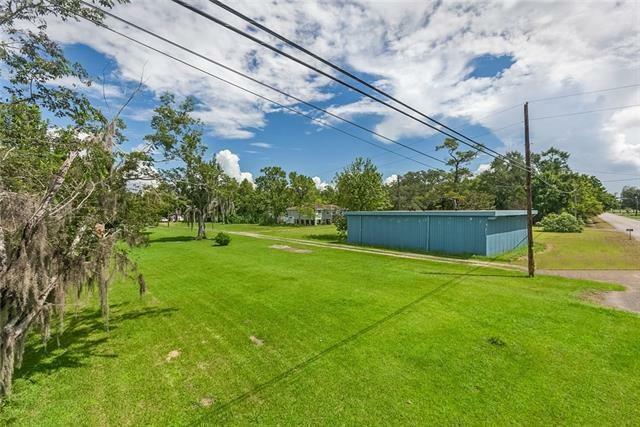 No slab, functioning sewer system and utilities available. 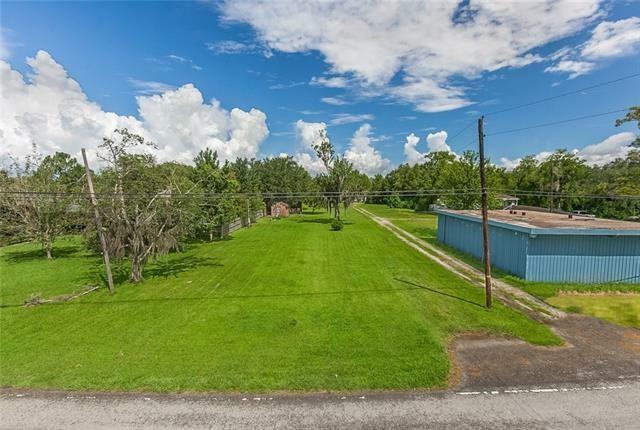 This large vacant lot extends from Barataria Blvd all the way to Shady Park with two separate access points. Highly Motivated Sellers, bring us an offer! !